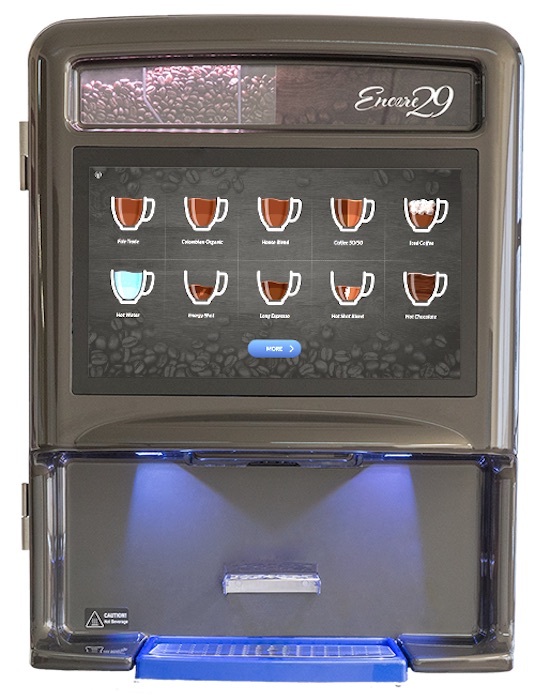 The Encore-29 is a compact high quality bean to cup coffee machine, which at only 29 inches in height can deliver close to one hundred different drink combinations. 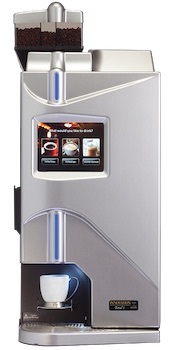 • Three coffee options plus an additional three soluble product options. 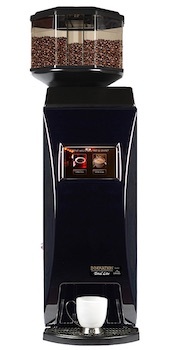 • An environmentally friendly, NSF-4 certified system. • A global management system. • A high definition touch screen. • Customization options for your office*. Click here to learn more about the Encore-29.